There are spectacular walks to be had in the area. Or simply explore the extensive grounds. Good location for visiting Durham Cathedral, Darlington Railway Museum and Barnard Castle. 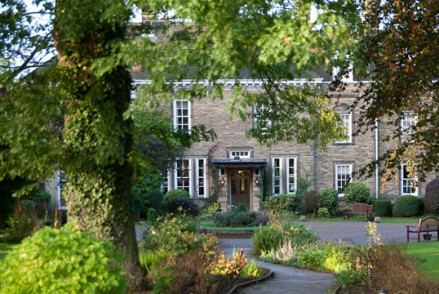 Crathorne Hall has a number of large bedrooms with fantastic views over the North York Moors. Within easy reach of the North York Moors and Yorkshire Dales National Parks. Enjoy the original features of the Lounge as you have lunch or indulge in some fine dining in the Leven Restaurant at Crathorne Hall Hotel.